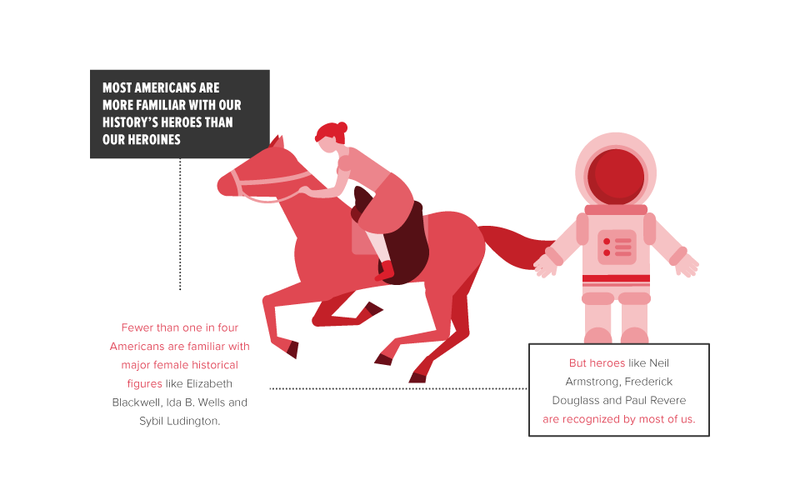 How well do WE KNOW AMERICA'S HEROINES? 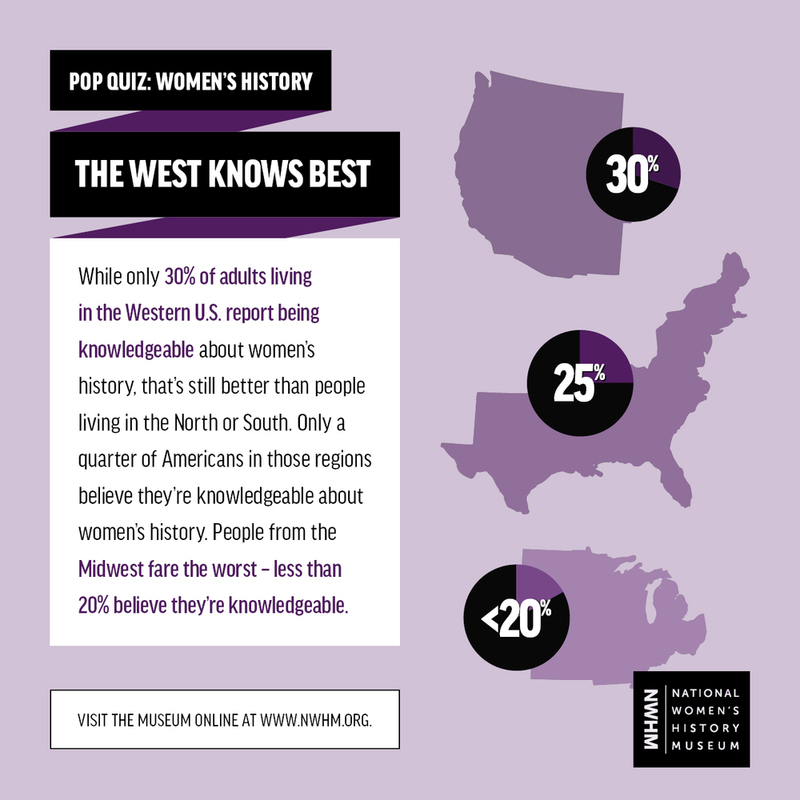 average American gets an ‘F’ on women’s history. 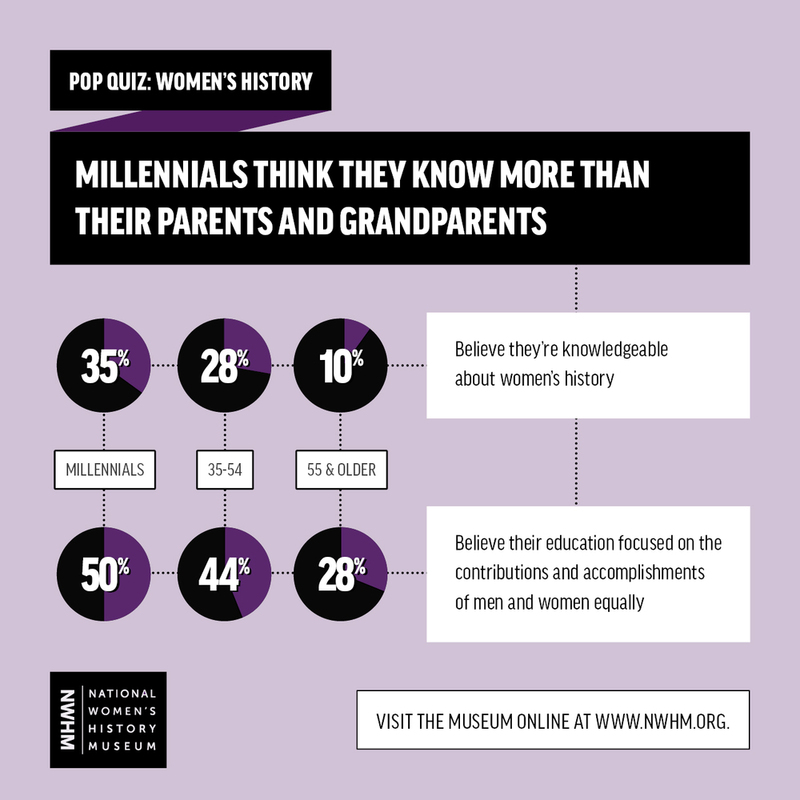 In 2015, the National Museum of Women’s History commissioned a study to determine how well Americans know our nation’s heroines, both historical and contemporary. 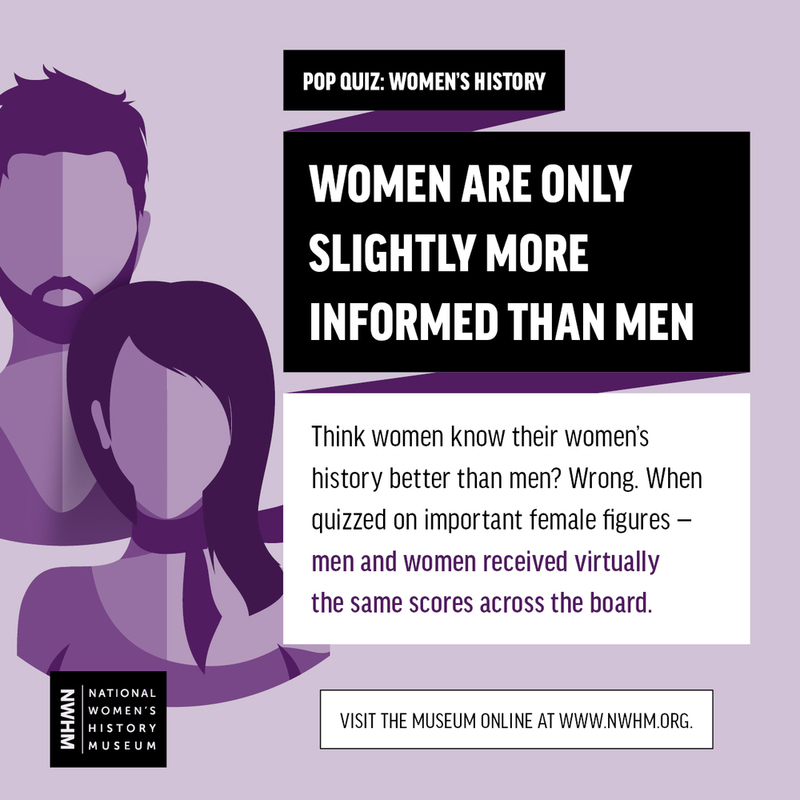 Our study revealed that fewer than one in four Americans consider themselves knowledgeable about notable women and their accomplishments. 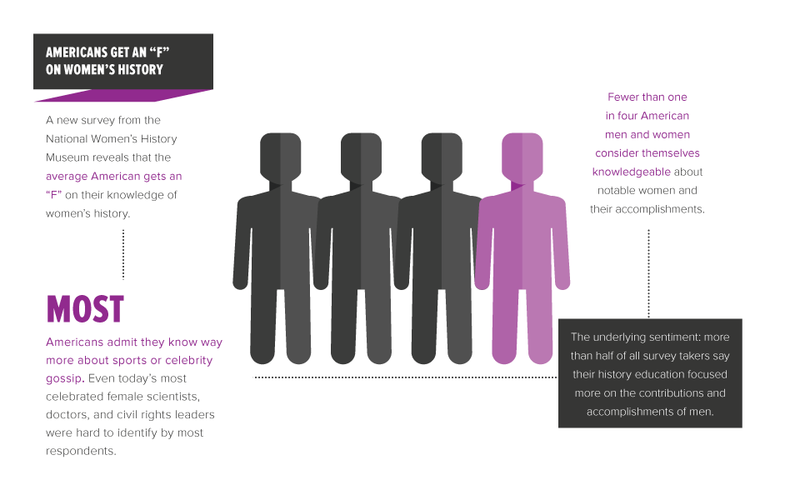 Learn more about our key findings and methodology in the presentation below. To read the Museum’s press release on the survey results and to learn more about the museum, click the links below. Download quote cards and share them with your friends! 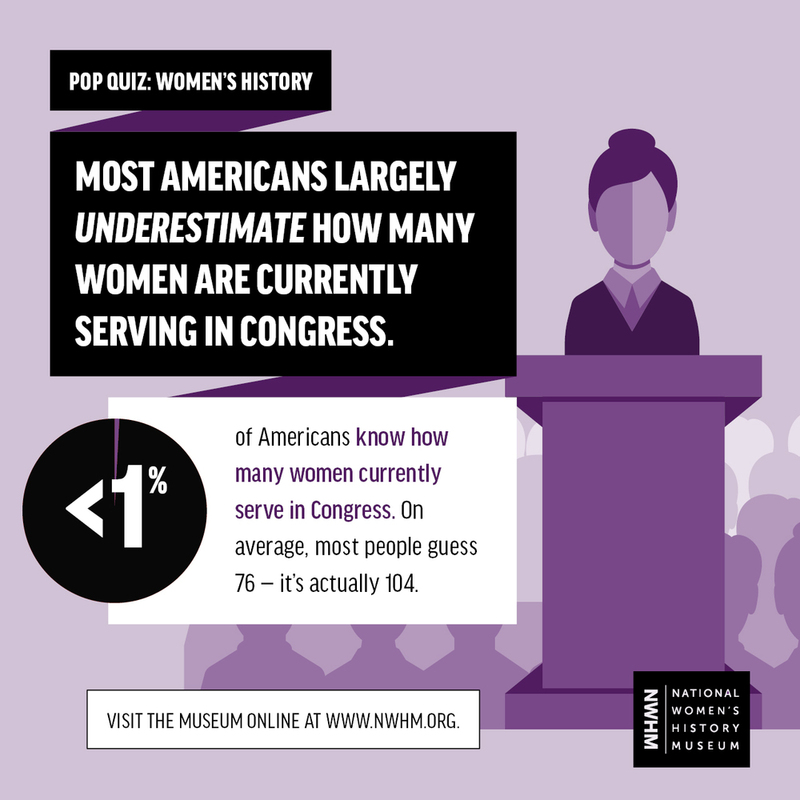 Help the National Women's History Museum educate, inspire, empower, and shape the future by integrating women's distinctive history into the culture and history of the United States.